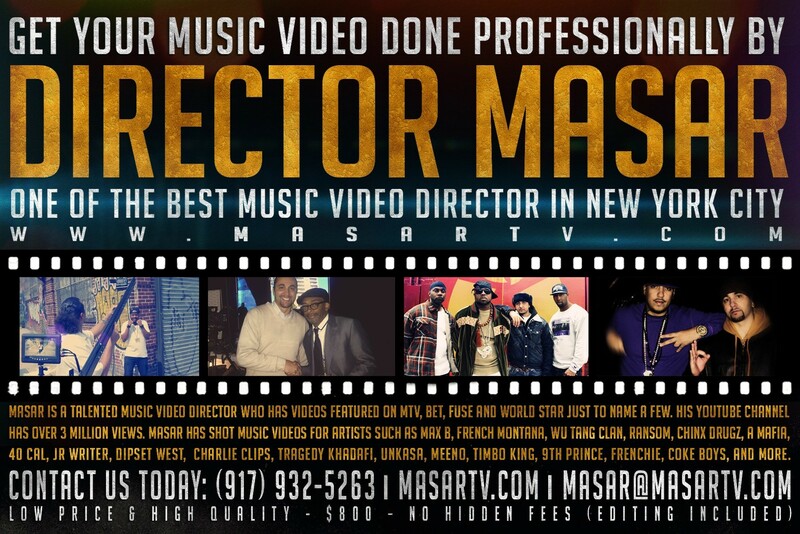 Get your music video done professionally For $999. For process details, call us now : (917) 932 5263. 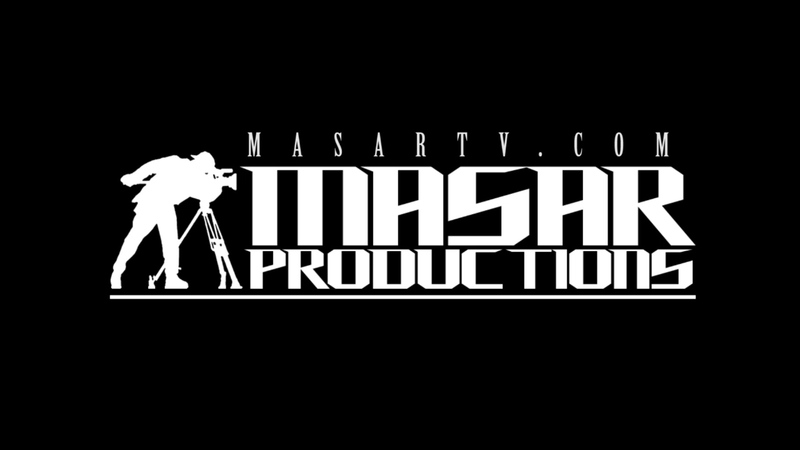 Watch our latest music videos on masartv.com Director Masar Has Videos Featured on MTV, BET, AOL Boombox and World Star Hip Hop to name a few. 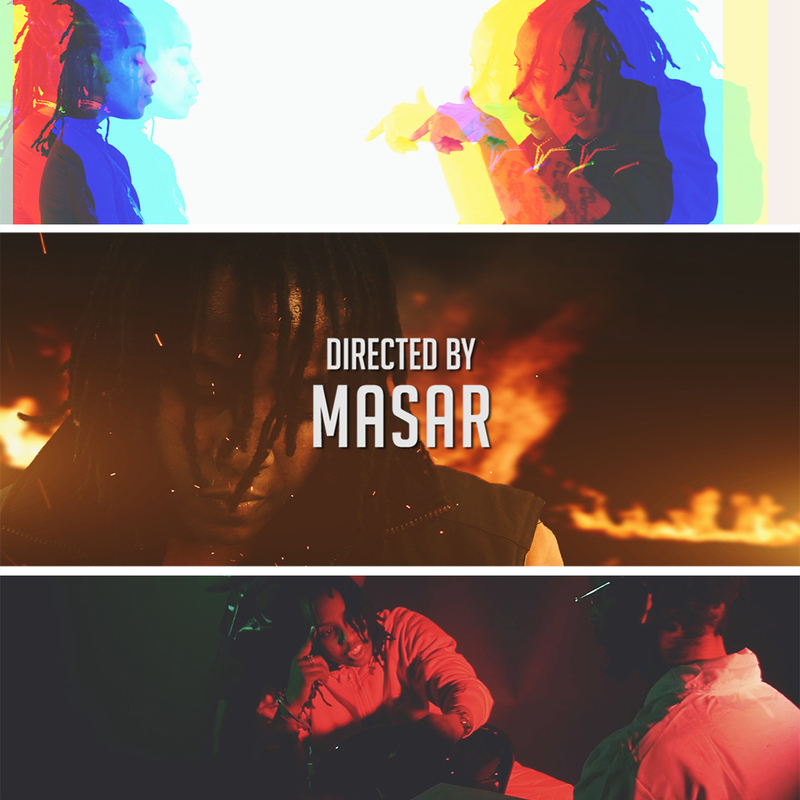 His YouTube Channel Has Over 2 Million Views.